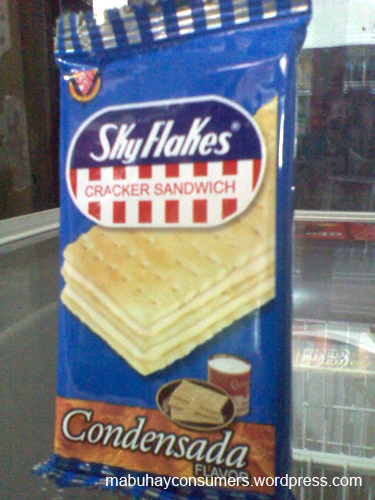 Skyflakes just released their new product in the market called Condensada flavor. It doesn’t stop there. The sugary milk they used for this product – if you can recognize it – Carnation Milk. Isn’t that a treat? This is their next offering after they release Skyflakes Cheese three months ago. I’m excited to try out this new product tomorrow and give my comments after.